With 2015's Electronic Entertainment Expo just a few days away, we thought it might be a good time to mention some of the rumours surrounding this year's expanded range of press conferences and cast our own predictions about what might go down therein. 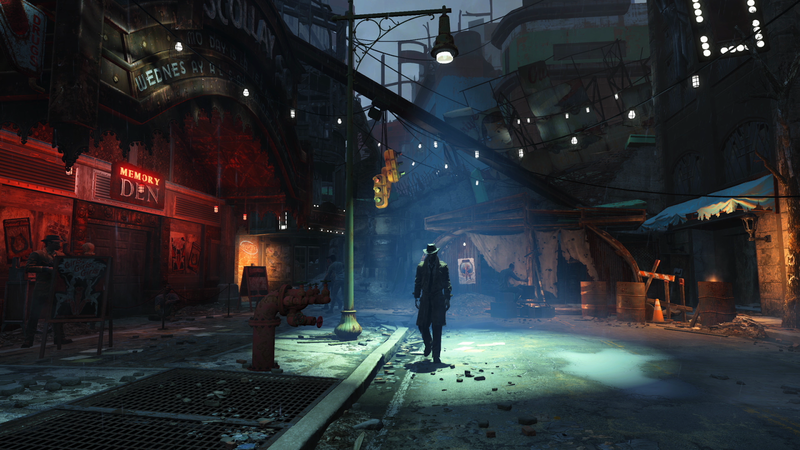 Rumours of a 20-30 min Fallout 4 presentation at Bethesda's debut event seem even more likely given last week's big reveal and PC Gaming is set to have a bigger presence than ever at it's own dedicated event on the final day of the show. 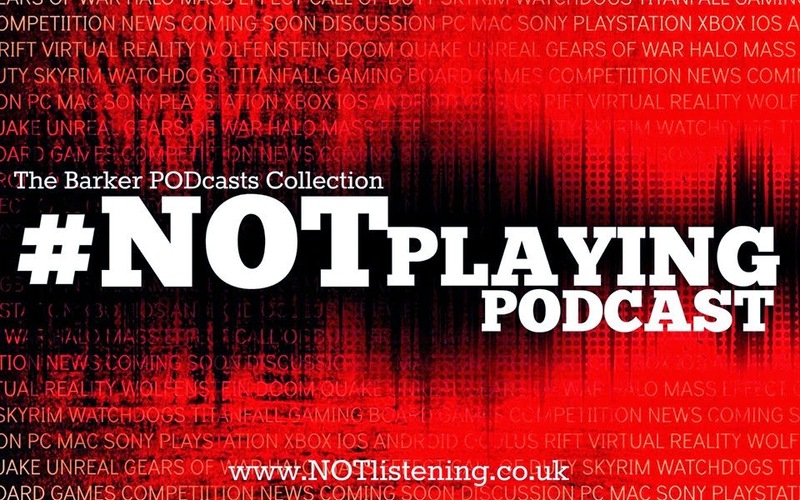 It's shaping up to be a big E3 this year and while we won't exactly be there, we'll have plenty to say about it on the #NOTplaying Podcast!